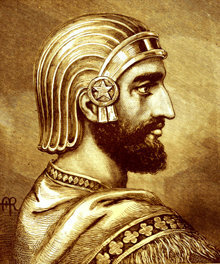 In 539 B.C., the armies of Cyrus the Great, the first king of ancient Persia, conquered the city of Babylon. 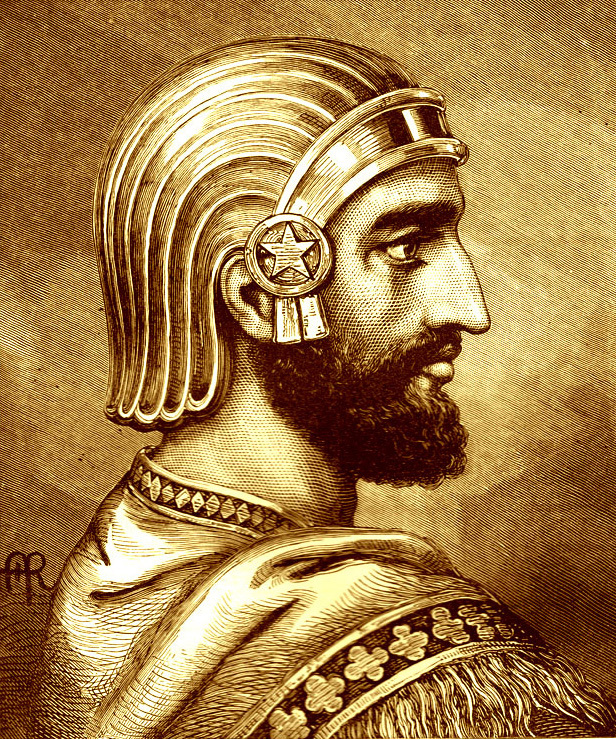 But it was his next actions that marked a major advance for Man. He freed the slaves, declared that all people had the right to choose their own religion, and established racial equality. 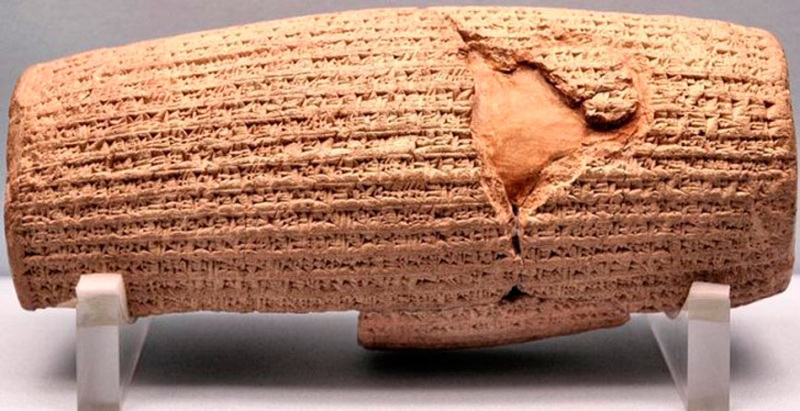 These and other decrees were recorded on a baked-clay cylinder in the Akkadian language with cuneiform script.Known today as the Cyrus Cylinder, this ancient record has now been recognized as the world’s first charter of human rights. It is translated into all six official languages of the United Nations and its provisions parallel the first four Articles of the Universal Declaration of Human Rights.